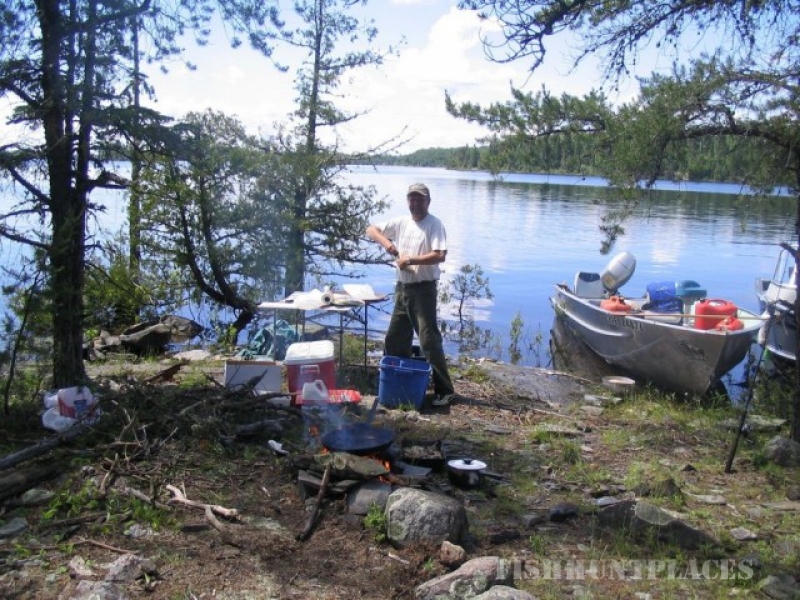 Located 12 miles by water from our dock in the town of Sioux Lookout. 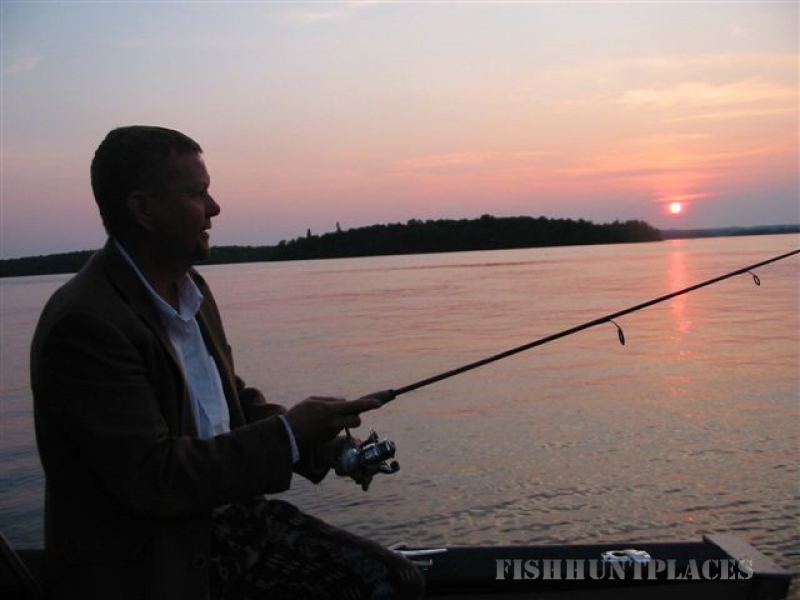 The Neepawa is a 25 acre island getaway located on one of the best fishing waters in NW Ontario, Minnitaki Lake. 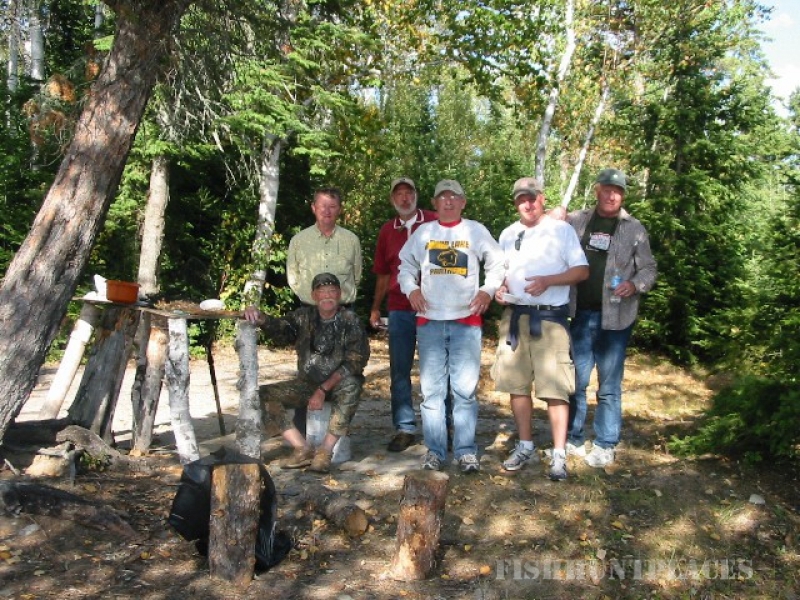 The Cottage has been newly renovated and offers a 2nd camp, the "Eagle Loft". Both Cabins have large decks overlooking the docking area with the lakeshore cabin having an enclosed porch which is often the fought-over location for someone looking to experience sleeping right on the water's edge. 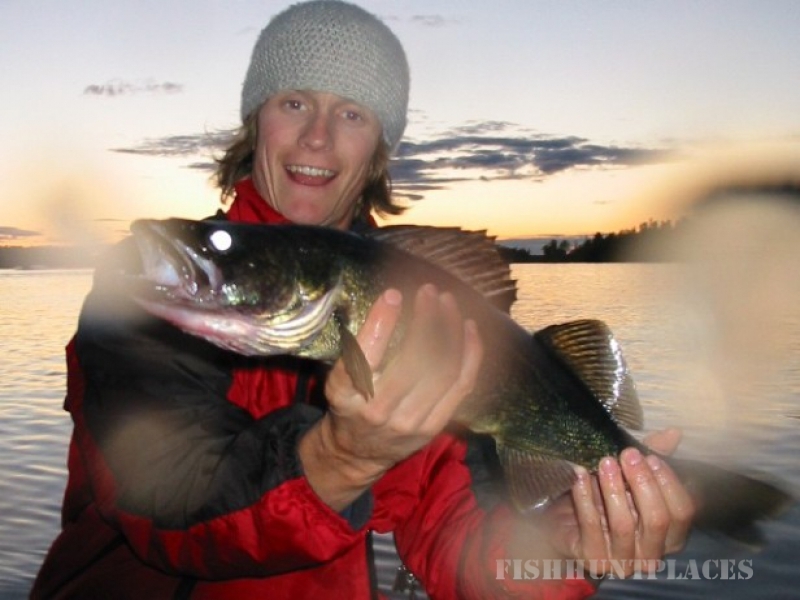 Enjoy barbecuing on the deck and fishing till dark right from the dock. If you're looking for The Ultimate Canadian Experience, this location is your dream come true!